Reptile Forums UK - Here is a discussion, with pictures, about the care of these often overlooked beautiful lizards. They are a hardy species and make excellent pets. Reptile Forums UK - Check out this awesome Gerrhosaurus major posing for a few great pictures. 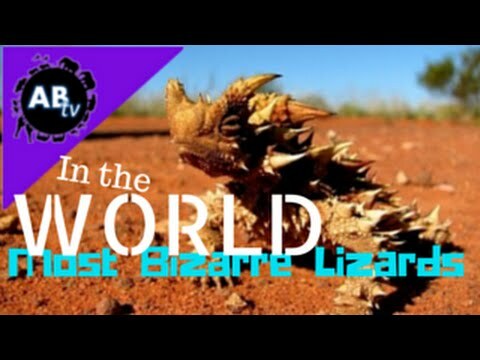 5 Weird Animal Facts: Most Bizarre Lizards in the World! AnimalBytesTV - In this excellent episode, you’re bound to learn something you didn’t know about lizards as Jason takes a close look at five remarkable species. SA Reptiles - Nice photos of a good looking Gerrhosaurus major that a member found sleeping under a pile of wood close to Kruger Nation Park in South Africa.